Our client wanted something special for photos at their event. 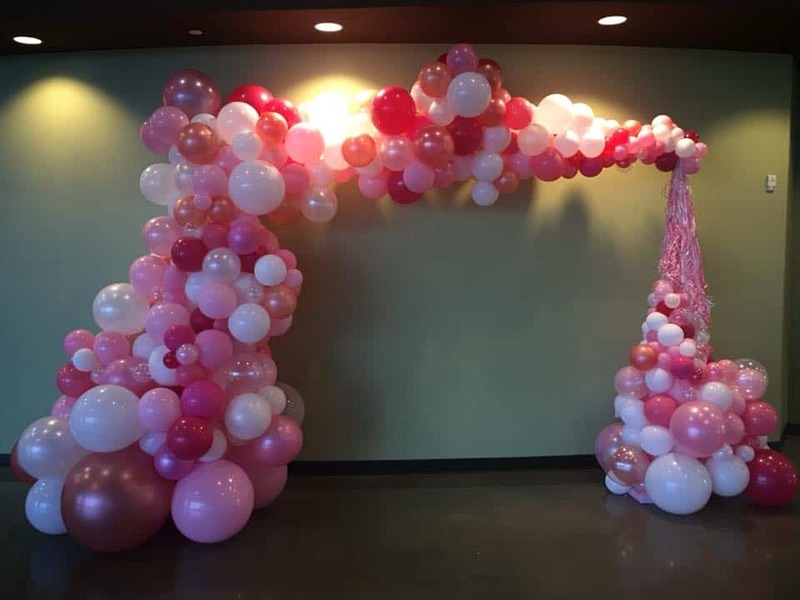 Our designers made this incredible organic arch that really stole the show! They were able to get some great pictures for their event, and everything went off without a hitch.